As our two week journey in Argentina comes to a close I can safely say that it ends with with as much excitement as it began. 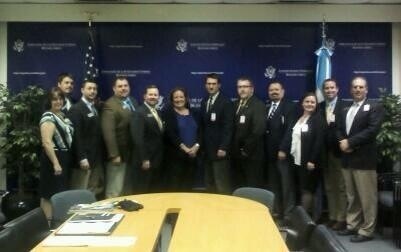 We were able to sit down with Ag Consulate, Melinda Sallyards at the U.S. Embassy. It was great to learn more about the US Foreign Service and the interactions / effect between governments. Discussing the challenges and potential within this country for which we have been fortunate to learn more about over these past 2 weeks. Our final visit we were honored be hosted by Martin Diaz and Guillermo Bort both with Novozymes. They had prepared an excellent presentation on agriculture in Argentina. 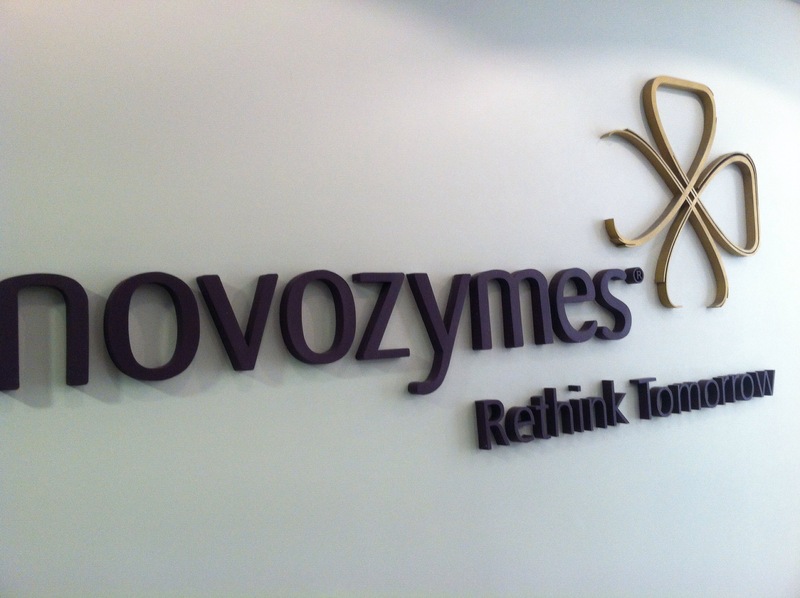 We also were able to learn more about Novozymes history and the development of biological agriculture amendments. It was truly interesting to learn more about biologics and their future roles in agriculture production. Now for the long trip home. Next postVALOR: What a great journey!